Our facilities in Murray Bridge offer a one-stop-shop for therapy, family support, and the latest in Assistive Technology and equipment. And depending on the services you need, our Murray Bridge team can also come to you for therapy services at school and kindy, in your home, and in the community. 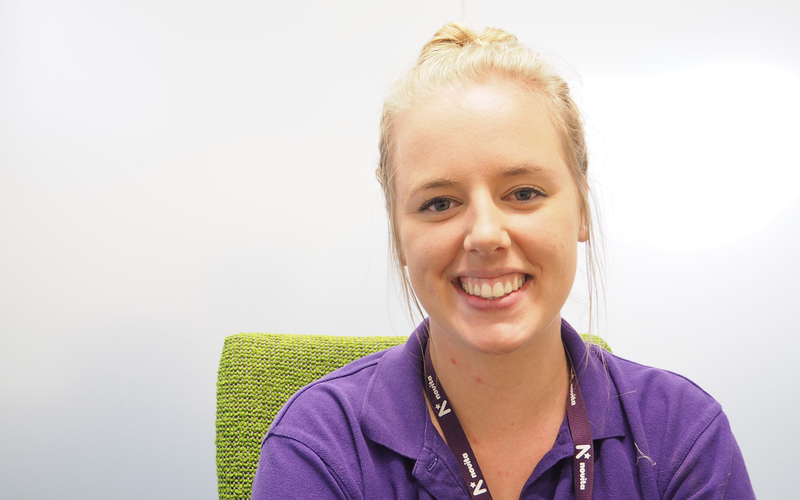 Novita’s professional and dedicated Murray Bridge staff offer a range of tailored therapy services to support kids, young people and adults living with disability to achieve their goals. 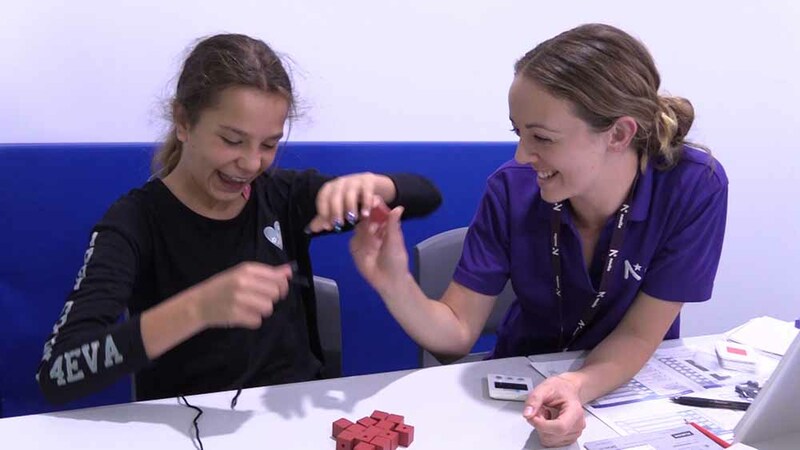 Occupational Therapy supports people living with disability with physical and life skills such as movement, vision, sensory processing, sleep and personal care, as well as the skills needed for school and work. 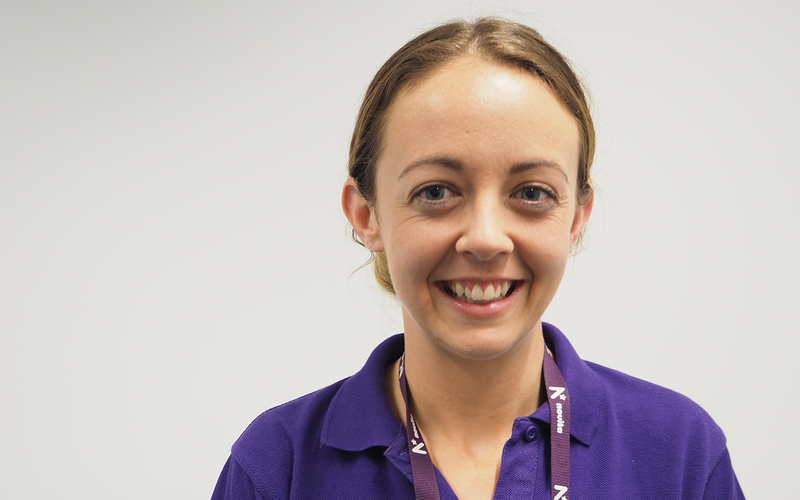 Novita’s Occupational Therapists can also provide advice, prescription and training for the assistive technology and equipment that can support people living with disability to lead a fulfilling life. Our Occupational Therapists also offer aquatic and hydrotherapy services. Orthotics support people living with physical disability with everyday skills such as walking, running, jumping, and climbing stairs. They can also assist with support for positioning and comfort. Novita’s specialist Orthotics Van will be visiting Murray Bridge regularly throughout the year to provide orthotics services using the latest technology and techniques. Physiotherapy supports people who have difficulty with their movement skills due to living with physical disability such as cerebral palsy or brain injury, intellectual disability, or developmental disability. 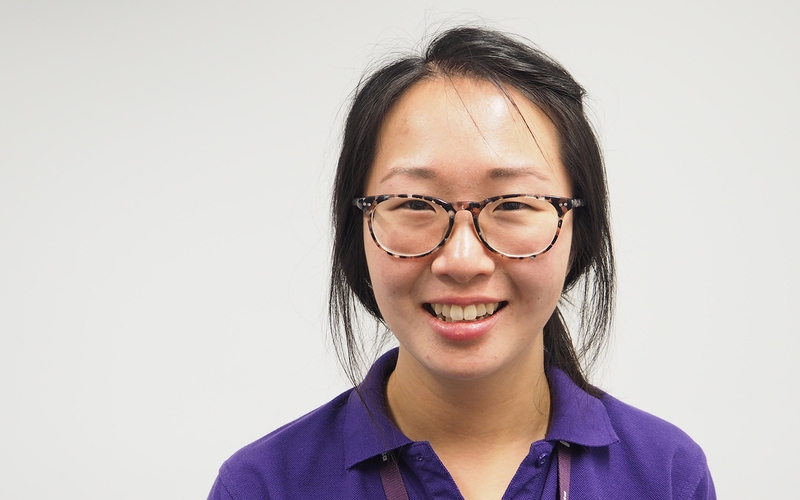 Our Physiotherapists can tailor a range of therapies to support movement and pain management, as well as providing advice, prescription and training for mobility equipment such as wheelchairs and walking aids. Our Physiotherapist can also provide aquatic and hydrotherapy services. Assistive Technology and equipment can support people living with disability to achieve their goals at home, at school, in the workplace and in the community. Novita’s Murray Bridge office has access to a full range of Assistive Technology through Novitatech in Adelaide. Appointments can be made with the team in Adelaide, or via Novita’s telehealth communication system. Novita can provide assessment and prescription for Assistive Technology, as well as helping with funding applications. Speech Pathology supports people who have difficulty communicating as a result of living with developmental delay, brain injury, stroke, learning and intellectual disability, cerebral palsy and hearing loss. 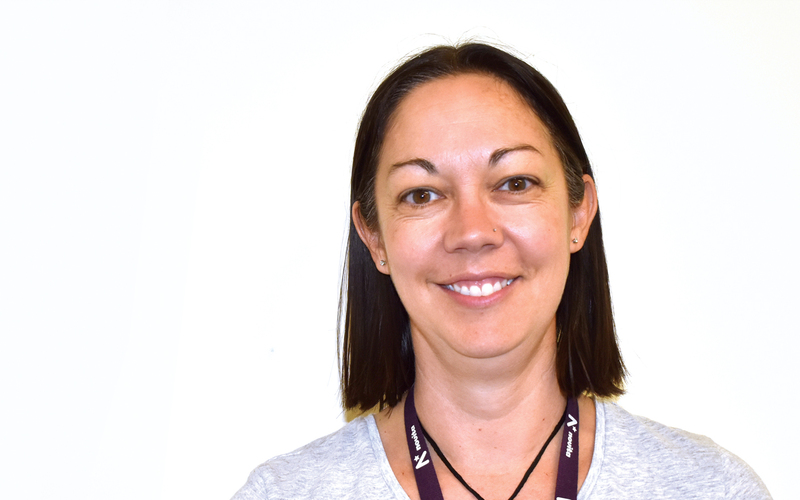 Our Speech Pathologists can support kids, young people and adults with a range of communication skills including speaking, listening, using the voice, reading, writing, stuttering, and understanding language. They can also support people who have difficulty swallowing and eating safely. Novita’s suites on Sturt Reserve Road offer great facilities for kids, adults and families. Our Murray Bridge therapy hub enables us to provide high-quality services to the Murray Bridge region, with industry-standard equipment and facilities to support local people living with disability. Novita’s Murray Bridge team provides services and support to Murray Bridge and surrounding areas. The team can also come to you. Depending on the service and support required, we can offer therapy in the family home, at school, at work, and at other appropriate locations through our mobile services. 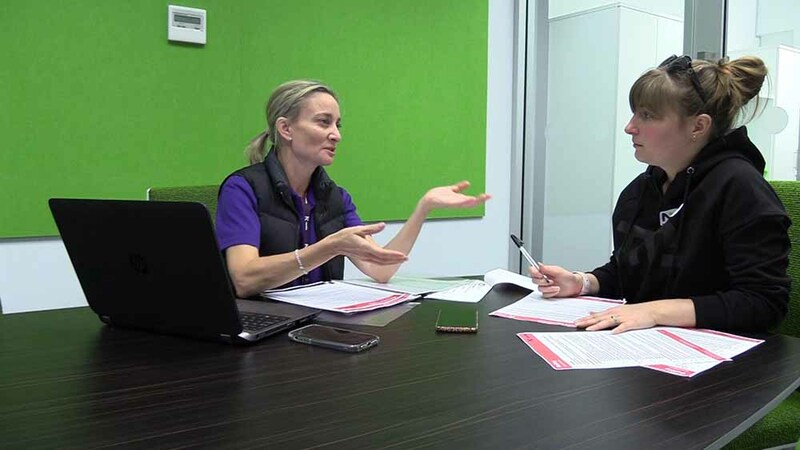 We also offer telehealth facilities to connect you with our Adelaide and SA clinical, equipment and Assistive Technology experts. Your home – we work in partnership with families and significant others to support skill development, as well as home modifications, technology and equipment. Education – working in partnership with school staff and providing access to technology and equipment as well as training and support. Community – liaising with health professionals and partnering with community groups to provide linked up services, education and training. 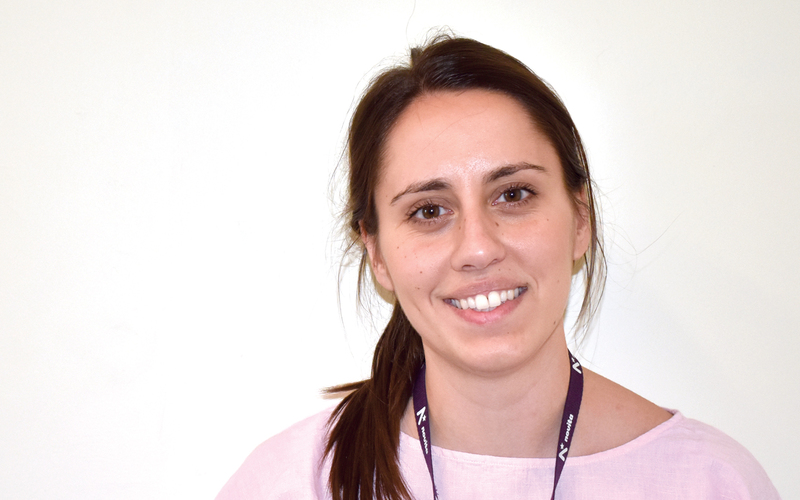 Our Novita therapists work alongside a supportive and collaborative team in a multi-disciplinary service and primarily support kids, teens and young adults living with physical disability, autism, acquired brain injuries and other conditions. 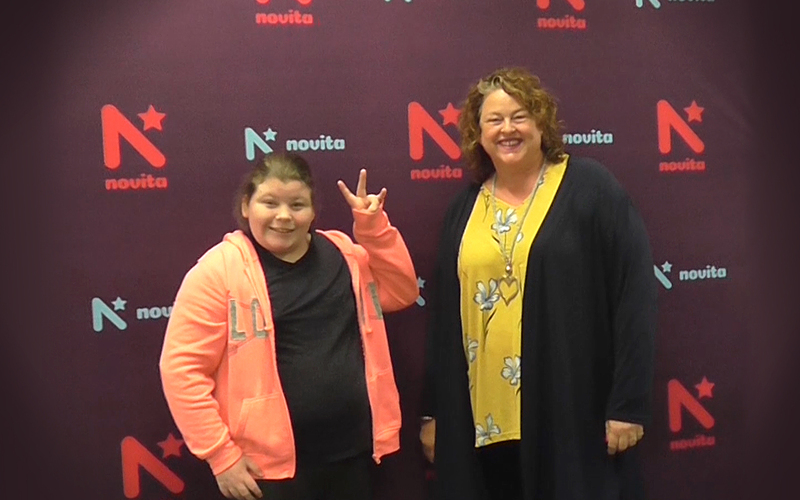 Through our broader work with families and communities, Novita’s life-changing services have a direct impact on thousands of South Australians. Working with Novita is not only rewarding, you will also benefit from unparalleled PD opportunities and professional support. Novita offers generous regional incentives and is always looking for locally-based therapists to work in Murray Bridge. To find out more about working for Novita and our current vacancies visit our Careers page.